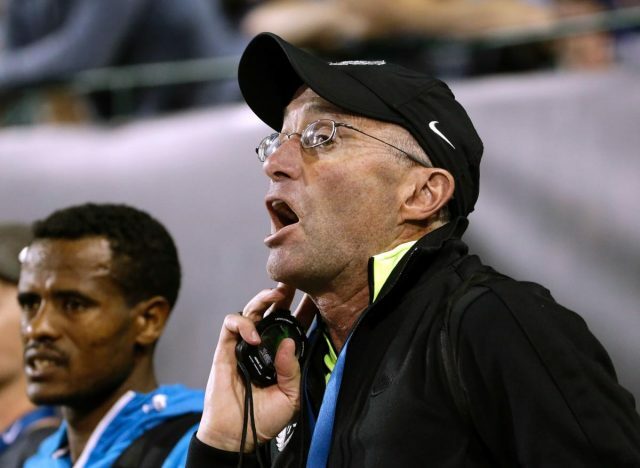 Alberto Salazar, chief coach at the Nike Oregon Project (NOP), has denied reading all of the leaked US Anti-Doping Agency (USADA) report into activities there following his athlete Galen Rupp winning the Chicago Marathon yesterday. 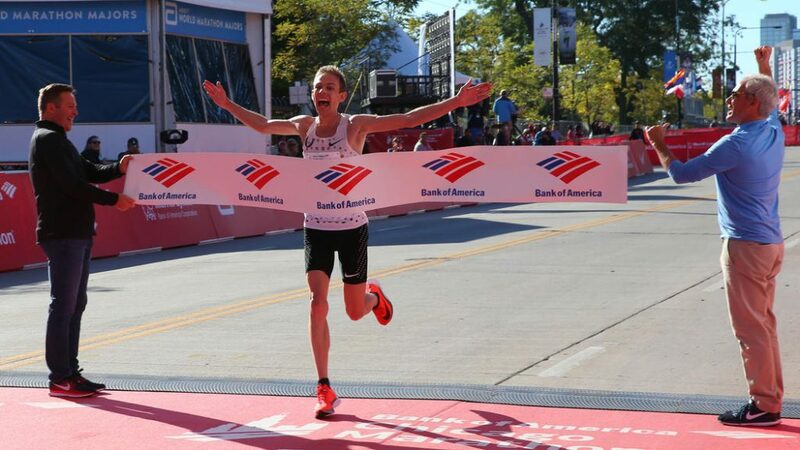 Rupp produced a superb tactical performance to break clear and become the first American winner of the World Marathon Majors Series event since 2002. He crossed first in a time of 2:09.20. The interim USADA report, compiled in March last year and hacked by Russian group Fancy Bears before being released in its entirety by the US athletics site FloTrack.com, states that “it appears highly likely” that anti-doping rules on the infusion of legal supplements – in this case L-carnitine – were broken in the case of Rupp. Salazar has repeatedly asserted that his athletes – who also include Britain’s double world and Olympic 5,000 and 10,000 metres champion Sir Mo Farah and Chicago third placed women’s finisher Jordan Hasay – “have nothing to hide and are hiding nothing”. He did not attend August’s World Championships in London, where Farah won gold and silver, but was present on the finishing line in Chicago. “I haven’t read it [the report],” the coach told the Let’s Run website following Rupp’s victory. “I’ve read parts of it, I’ve been asked about it but, as I’ve said before, I know that we followed all the rules, we asked what all the rules were and I know that we haven’t broken any rules. Salazar was then asked why USADA concluded it was “highly likely” that rules has been broken. “You know what? I’m not going to get into that,” he responded. “You would have to ask them what it is that they saw that they think that. A statement provided by Salazar in May strongly denied any wrongdoing and claimed “conjecture regarding the L-carnitine injections is simply wrong”, before adding that “evidence has been submitted to USADA disproving their unsupported assumptions”. Rupp’s victory was considered one of the greatest results in the history of American marathon running. Some, though, referred implicitly to the ongoing investigation while watching the race. American distance runner Stephanie Bruce posted: “I’m sorry it’s not just his arm carriage that is leading to this”, after a commentator suggested why Rupp had improved.